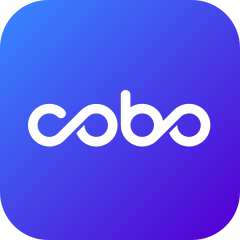 Due to the IOST upgrade, Cobo Cloud Wallet will temporarily suspend all IOST wallet functions. We will restore all functions after the upgrade is completed. For the specific time, please follow our official announcements.